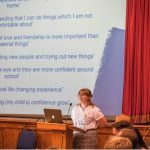 When Caro initially dreamt up the concept of Thriving Through Venture and initiated the programme, she and the team were on a new adventure, predicting its success, but not entirely sure as to how successful the outcome would be. 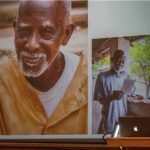 Everybody was learning but it soon became clear that the whole programme would not just significantly benefit the young people from the UK participating but all the parties involved, including the young Gambians. 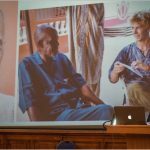 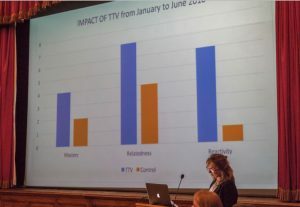 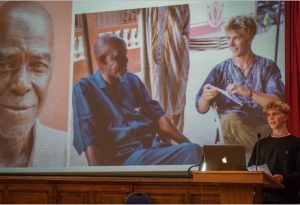 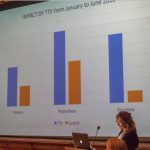 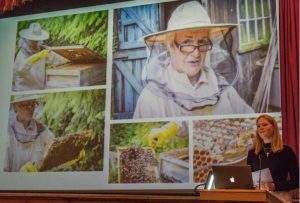 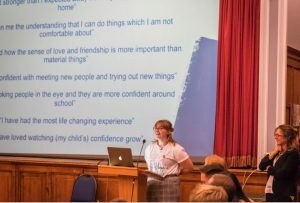 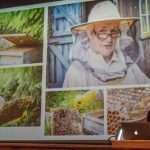 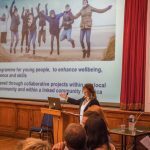 At this recent event celebrating the completion of the first Thriving Through Venture programme, the young UK TTV participants explained to at least 100 members of the Marlborough and local communities at The Town Hall, about their experience on the programme. 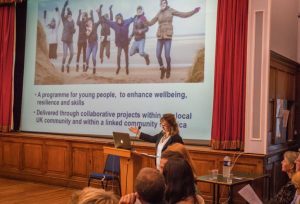 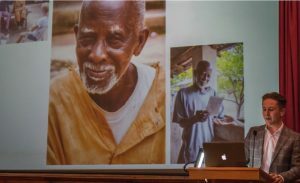 They presented what they had practically achieved through the project work, but also described their own personal growth that the programme had catalysed.